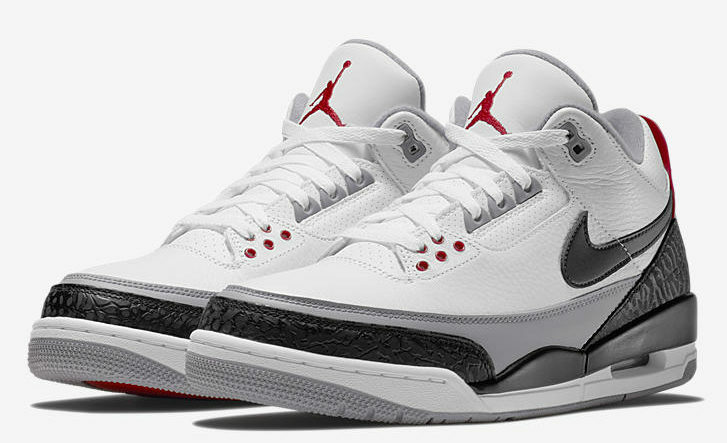 The Jordan 3 Retro Tinker originally dropped last month in a fire red colorway and sold out instantly. 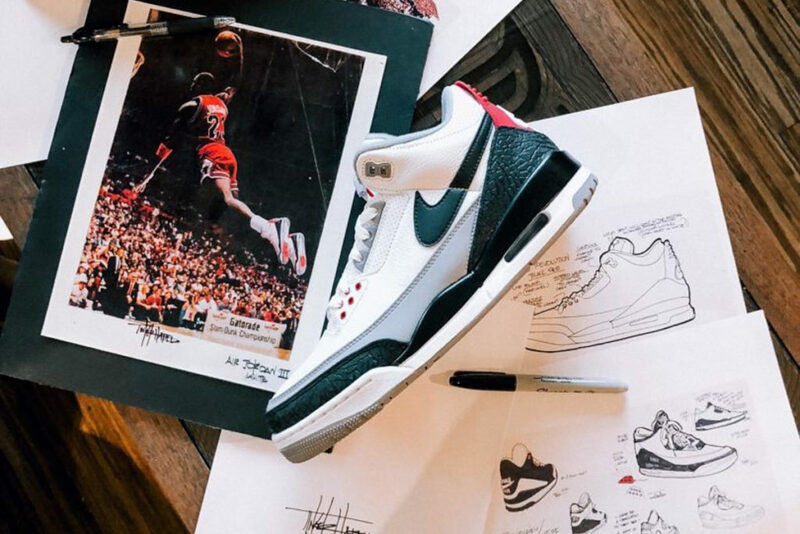 A sneaker head favorite, these kicks are based off Tinker Hatfield’s original design sketches for the Jordan 3. While the European releases went on as planned, most North American drops were delayed. This upcoming drop isn’t so much a restock as a second wave of releases. Now we will get another shot at this colorway on Monday April 30th.